The Rev. 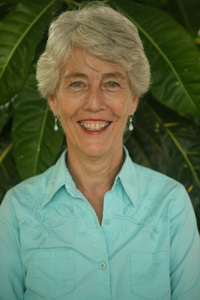 Connie L. DiLeo is a missionary with the General Board of Global Ministries of The United Methodist Church assigned to the Dominican Republic, where she is engaged in a range of ministries. A new ministry in 2013 is that of developing a new congregation of young adults and youth in the village of La Hoya. The new church is committed to strong outreach to bring youth and young adults off the streets and to introduce them to Jesus Christ. She also works with the Evangelical Church of the Dominican Republic, helping to coordinate medical groups that come from Western North Carolina Conference to provide surgeries and medical outreach to the surrounding areas. She also continues her work with surrounding Haitian communities in many different facets. For more information, click HERE. Connie is available for church visits in the Florida Conference through the end of May. The Rev. Britt and Alison Gilmore are missionaries of the General Board of Global Ministries assigned to the East Belfast Mission in Belfast, Northern Ireland. 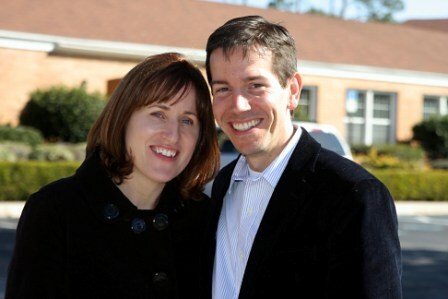 Britt serves as the Minister of Outreach and Community within the Mission. He participates in the worship and discipleship life of the congregation, and also seeks to maintain a pastoral presence with the activities of EBM that are outside the congregation. Alison works part-time as a mental health therapist in the counseling center at EBM. She works alongside one other part-time counselor, and the two of them largely see individuals from the community surrounding the Mission. For more information, click HERE. Britt and Alison will be available for church visits in the Florida Conference during the month of August, 2014. 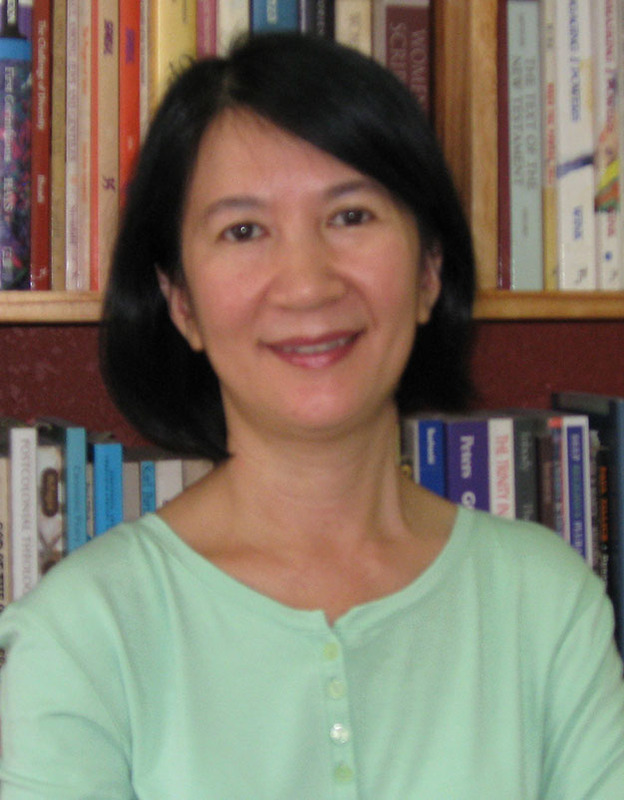 Quynh-Hoa Nguyen is a missionary of the General Board of Global Ministries assigned to Vietnam, where she already serves as Director of Leadership Development and professor of theology for a dynamic and growing mission initiative efforts in Vietnam. She spent fourteen years in the United States completing extensive Master of Divinity and Ph.D. studies. Combined with her family background and Vietnamese national status, she is uniquely prepared to help lead and resource the rapidly expanding Vietnam Mission as it partners with US churches as a mission initiative. Quynh is available to introduce herself to Florida United Methodists May 16-26, 2014.